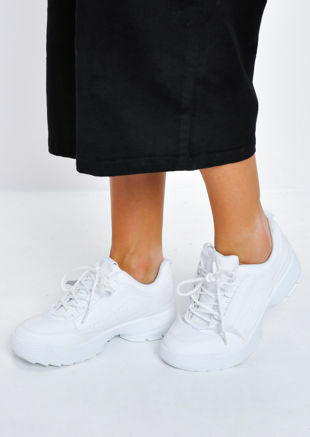 Have you even seen footwear on the catwalks lately? 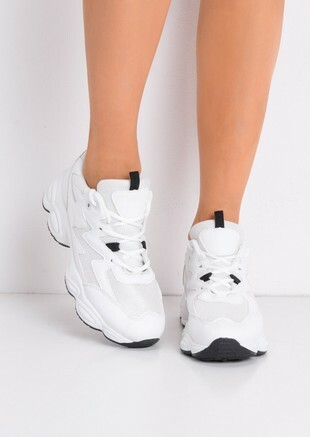 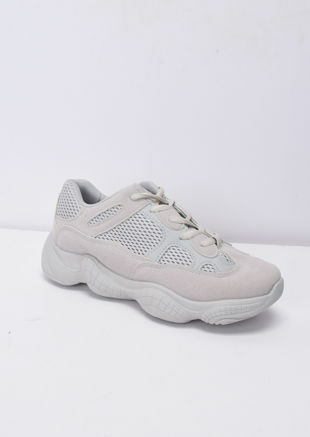 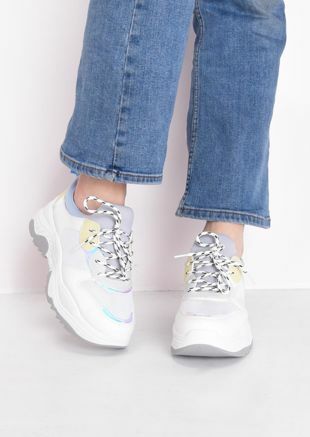 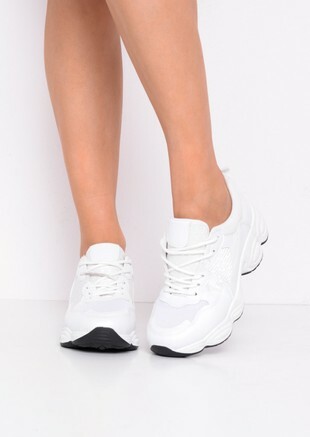 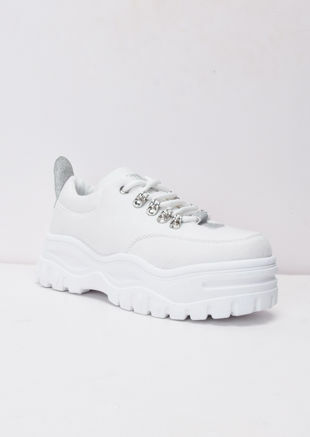 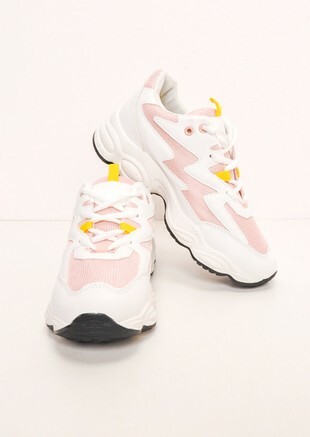 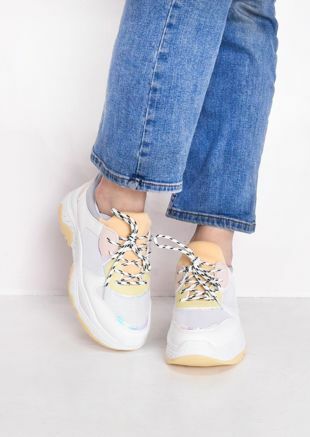 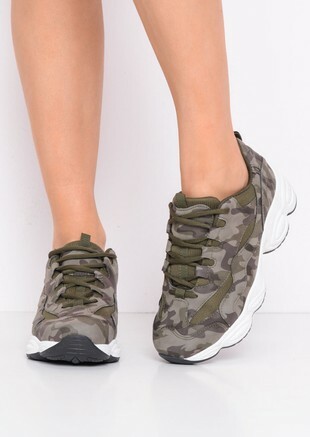 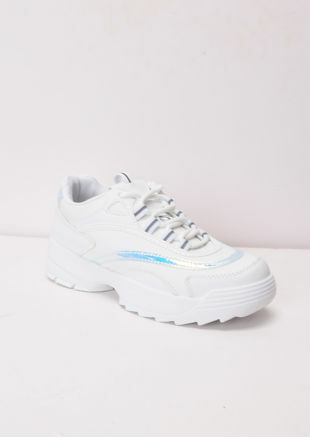 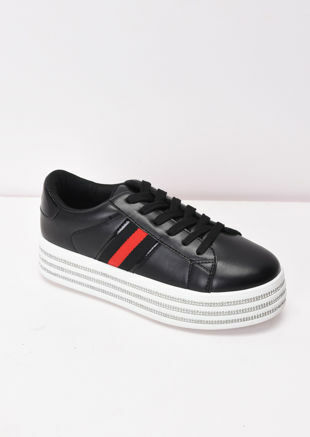 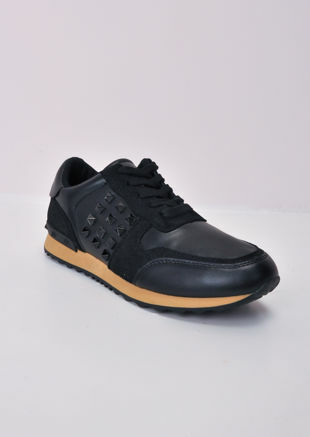 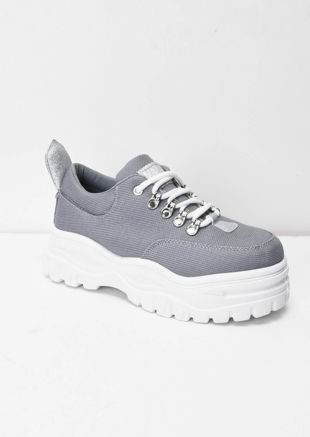 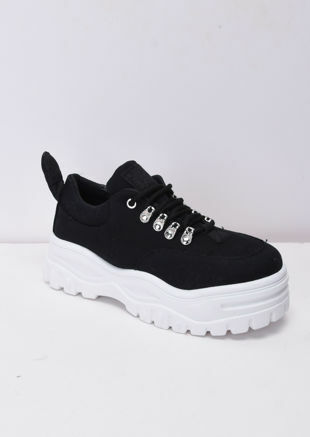 Trainers are bang on trend, with designers opting to don models in easy-wear sporty shoes over killer heels this season. 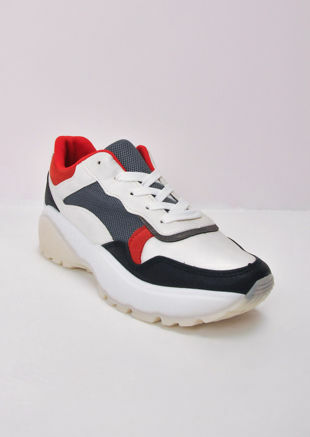 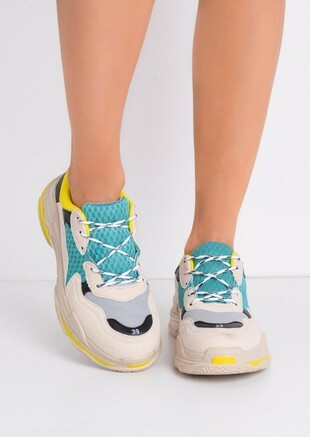 Practical, and oh-so-comfy, it's hard to believe that sport-inspired shoes are running ahead in the style stakes too. 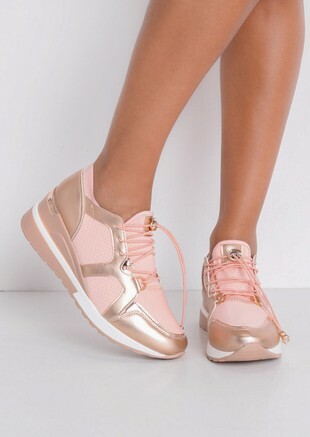 Classic flats, modern wedges, retro high tops, Lily Lulu stocks the lot. 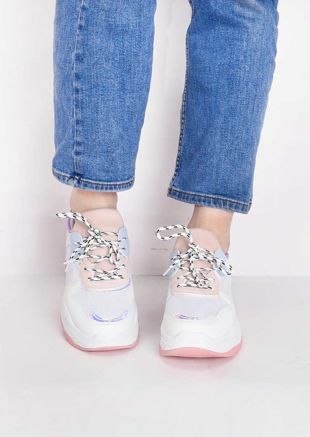 Wear your women’s trainers with skinnies, denim skirts, or even tailored threads for a contrasting cas vibe. 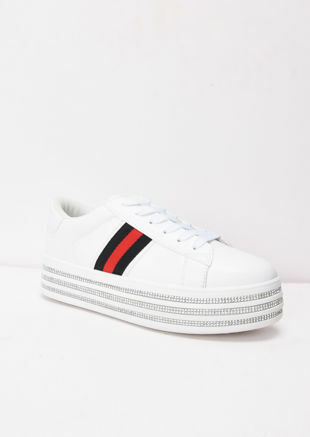 Step up and stock up on these sporty shoe staples.